Honor someone and support cures for childhood cancer. Celebrate the milestone of a family member or friend by creating an honor page that helps fund critically needed childhood cancer research. 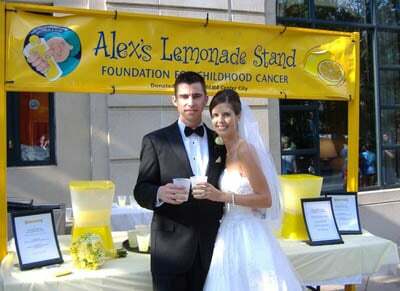 Alex’s Lemonade Stand Foundation supporters create honor pages for birthdays, graduations, weddings and other important days. By creating a page in honor of someone special, you can also help kids have brighter futures. Consider creating one today. Share information about the person you’re honoring. Customize your honor page with your favorite images. Invite friends and family to make a donation.